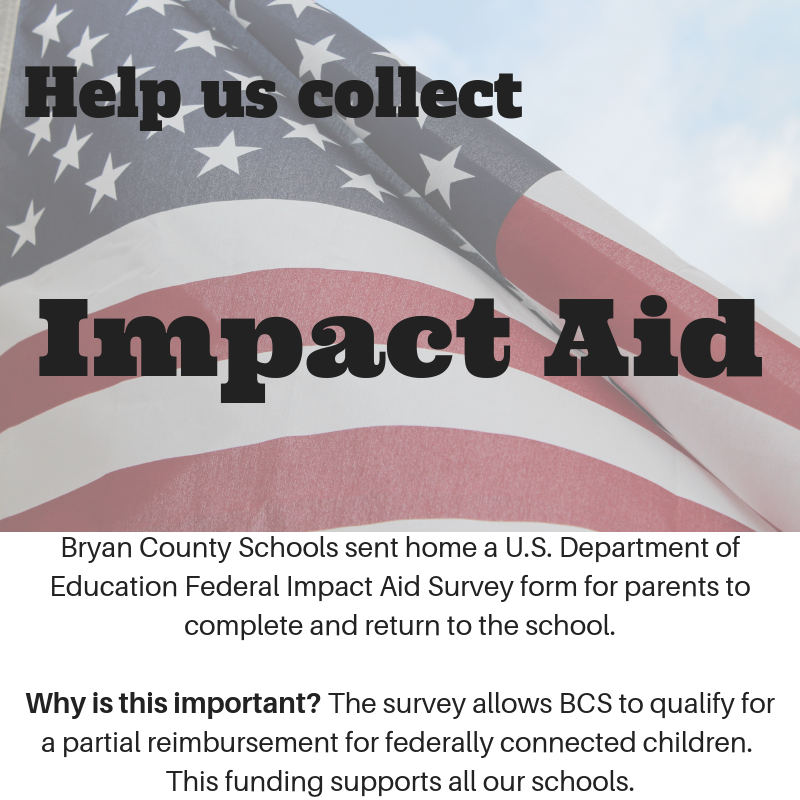 The Student-Parent Survey is used to support our request for Impact Aid Funds. Please complete a survey for each school-aged student in your household. Sign, date, and return the completed survey (via fax, mail, or backpack) to your child's school by November 2, 2018.